The Christmas tree harvest and the selling season can be overwhelming. In the chaos of pulling it off every year, we easily forget what a Christmas tree means for families that can enjoy the trip to the Christmas tree lot or farm, the excitement of picking out the tree, the ceremony of decorating it, and most especially, the peace and beauty of sitting in its ethereal glow. For others, however, the Christmas tree stands for hope. I was reminded of that today when I wrote an e-mail to a customer in Florida who had recently lost her husband. 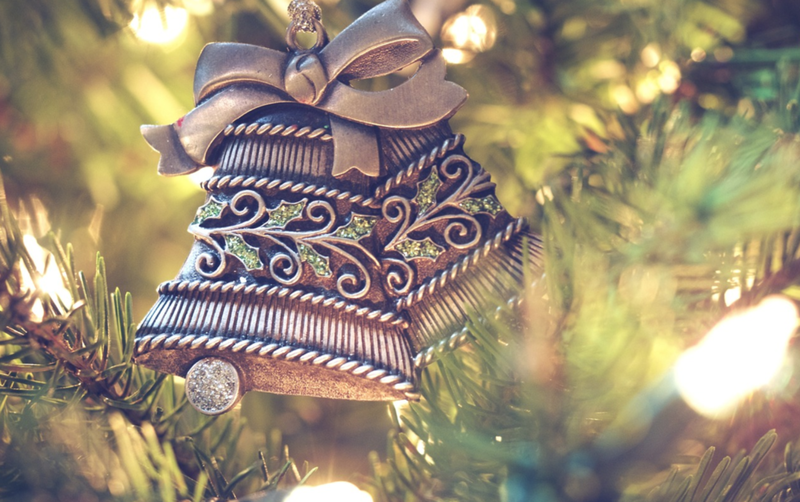 Over the years, we have collected stories from people, stories from those who said that the Christmas tree was an important source of light and strength in a difficult year. Of course. For centuries, people have lit Christmas trees in the dark of winter as a reminder that death does not triumph. A Christmas tree, an evergreen, does not lose its foliage in winter, but stands strong and green against the barren landscape. It tells us that there is hope. Spring does come and winter is not the final word. A few years ago, after the shooting at Sandy Hook Elementary, I put ornaments on the tree for every teacher and child that died that day. It was something I could do to honor the pain that I felt in the face of that horrible tragedy. We still have the ornaments, tagged with the name of each one that was lost. I didn’t quite put it together then, but how very fitting to display their names on our Christmas tree – a symbol of hope and triumph over death. Hope always seems to be a theme for me. During a planting season on the farm, I wrote a blog post that said planting tree is a hopeful act. It is a statement about the future and what we believe about the future. To read more, see Planting: A Hopeful Act. Whether your Christmas is merry this year or whether it is difficult, we hope that your Christmas tree stands as a shining beacon, bringing you warmth, peace, joy, and hope.